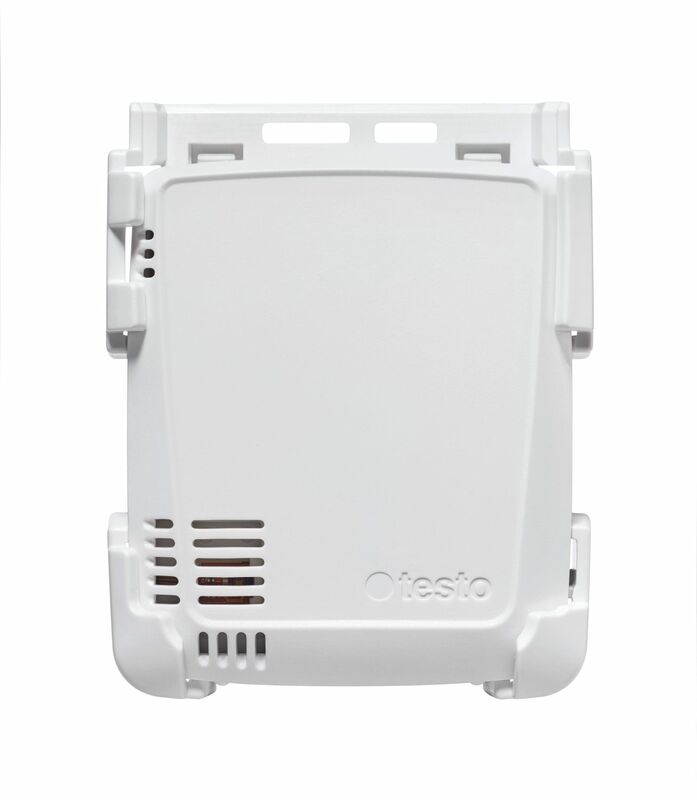 Use the bracket to secure your WiFi data logger testo 160 THG in transport cases or to objects. 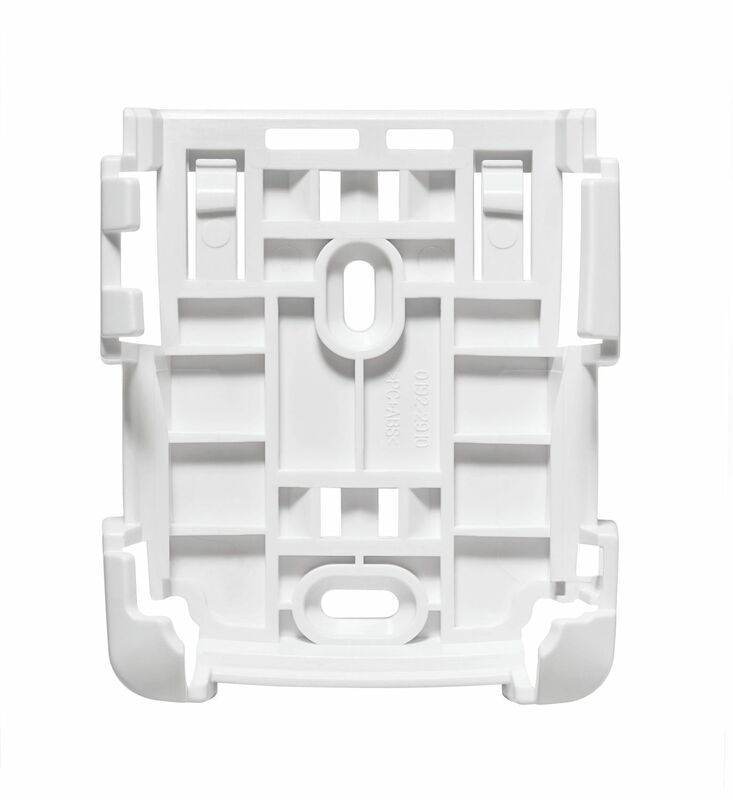 This enables your artworks to be monitored reliably during transportation. 1 x držák včetně odblokovacího zařízení.